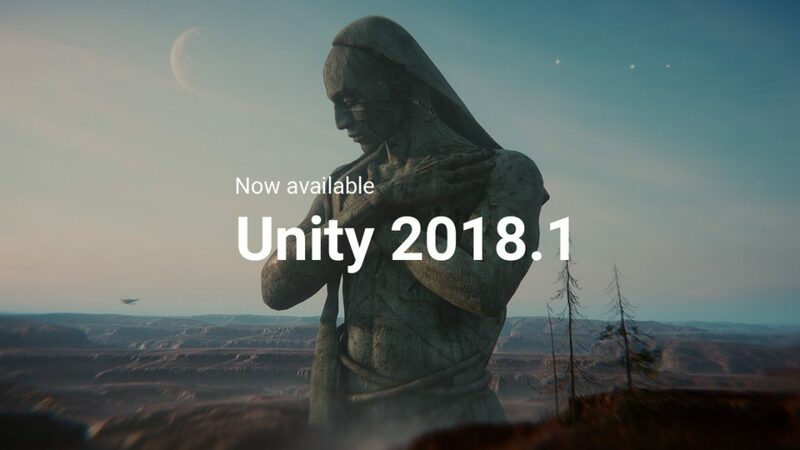 Unity 2018.1 game engine brings a lot’s of new features with this major release. First, let’s discuss rendering templates. Also Shader Graph, then ProBuilder in-editor 3D tools builder. To conclude let’s talk about 2D SpriteShape and 2D Animation System, both are a preview.